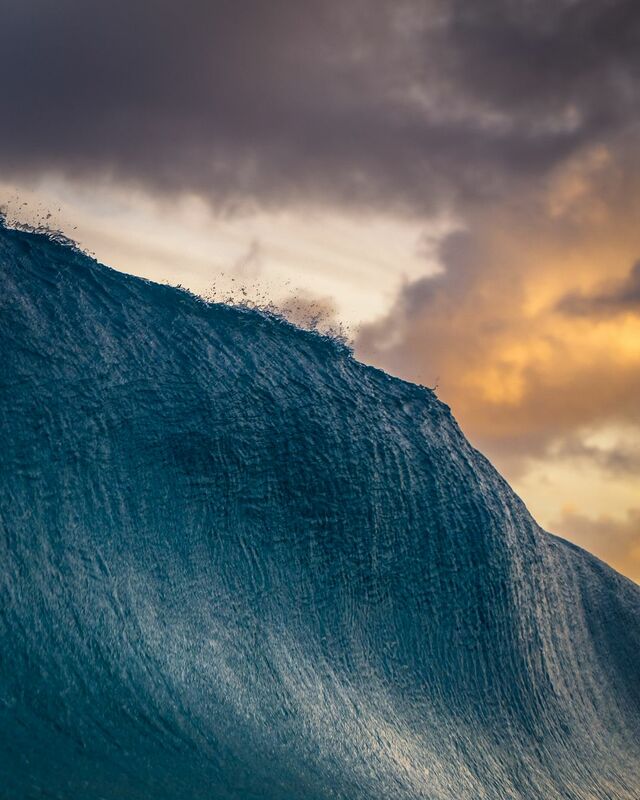 A wall of water breaks over a shallow sandbar during a crisp sunset in Hawaii. 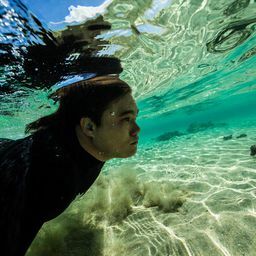 This was taken at Sandy Shorebreak on the Eastside of Hawaii. Most people shoot here for the sunrise but hardly anybody shoots here for the sunset. I have no problem with that! Date Uploaded: Sept. 12, 2018, 3:41 p.m.